As the leaves change color and fall, exposing the skeletal structure of trees, it forms a sharp reminder of how our inner selves and those of our horses are the foundation for a happy, healthy life. The seasons also remind us of constant change and The Tech Equestrian recently had the opportunity to learn more about an exciting innovation that is poised to change the way veterinarians treat a common equine ailment. Closeup of the world’s first rehabilitative orthotic device for horses. 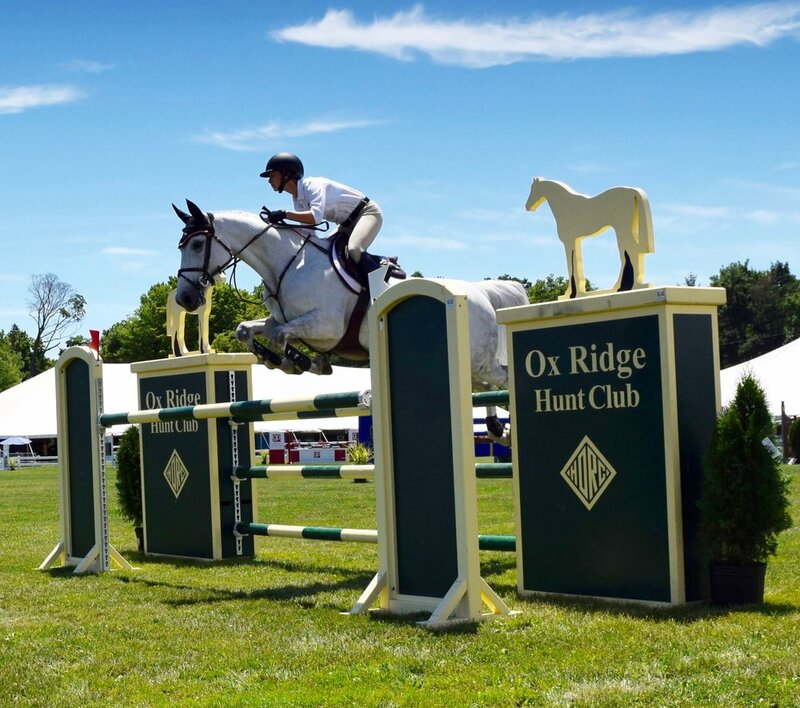 The idea behind Horsepower Technologies Inc. was the result of tragedy that befell Wendy Drumm, an equestrian and former marketing professional who worked for Fortune 500 companies including Proctor and Gamble and CVS. Her horse, Gio developed a limp and it became an injury severe enough that she was forced to put her horse down. This loss spurred her to ask questions and talk with researchers and vets as to why a common injury could not be easily treated. She created a non-profit named Advanced Equine Research Institute (AERI) to help look for an answer and continue her quest for a prevention and cure. Fast forward to today and armed with a decade of research and development behind the company’s first product called FastTrack™, Horsepower Technologies Inc. is proud to announce the commercial availability of the world’s first rehabilitative orthotic device for horses. 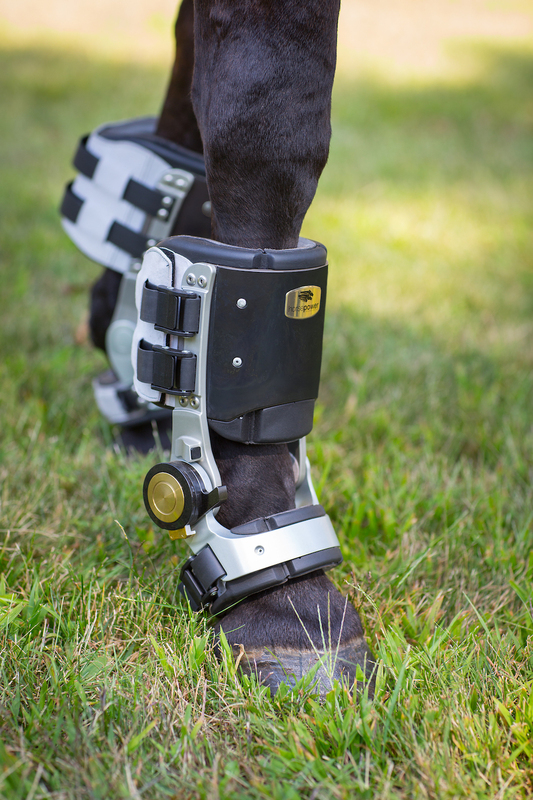 “We leveraged existing technologies from the aircraft and sports medicine industries to bring to a solution to the problems in the new, equine market.” explained Mouli Ramani, President and CEO, Horsepower Technologies. Hired to take the company to the next level and to tap into his vast technology and leadership experience, Ramani is excited to break into the $100 billion horse industry in the US. “I love bringing technology products to market and I see so much potential in Horsepower Technologies,” he said. Although lacking horse experience, he was attracted by Wendy’s passion and drive. She asked him to write a business plan to present to the Board of Directors and following the meeting, they said, “you can help us figure this out!” The Board elected him to be the one to drive the company forward. “For any mammal who has a soft tissue injury the most effective treatment is to start movement again to increase blood flow to aid in recovery,” cited Ramani. Stall rest is the usual solution for lameness, but not always the answer. To bring the product to fruition, the company built an impressive stable of research horses and conducted extensive on-animal and in-laboratory testing as well as significant market research with veterinarians, riders, trainers, and horse owners.“We wanted veterinarians to be part of the process, it is important they see the benefits and give us feedback,” said Ramani. 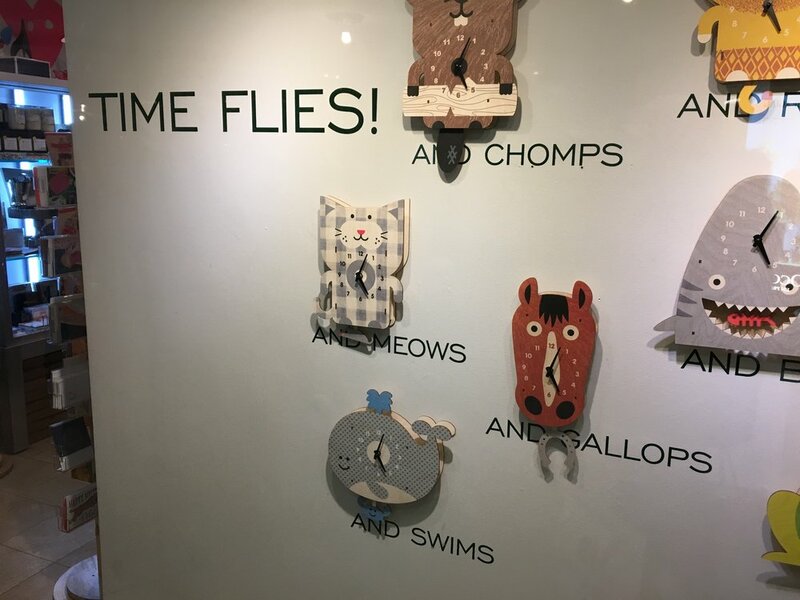 In the initial development cycle, Horsepower Technologies introduced an ‘early adopter’ program geared at top veterinarians to help guide and recommend changes to the product. The actual orthotic device uses design features from ski boots – form fitting and flexible - and from aircraft – aluminum and stainless steel for the materials. The device, worn on both forelimbs, is patented and designed to relieve tension of the soft tissue onto the bone. In addition, the padding provides a dual layer of protection both inside and outside to stop any rubbing or irritation. The device also adjusts by the angle of rotation, which essentially means it senses what type of support is needed - delivering maximum support at the walk if required. “Humans have been using orthotics for decades with success, even some pets, now it’s the horses turn,” he added. The product is fully launched and is available both directly from the company and through distributors. 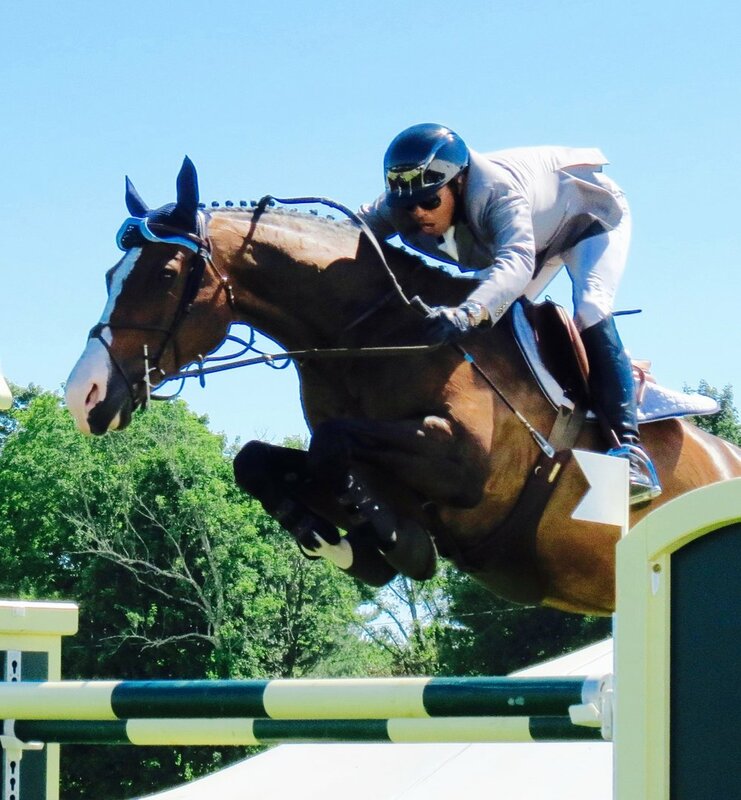 Horsepower Technologies has primarily targeted the sport horse industry, which includes show jumping, eventing, polo and rodeo given the intensity required of the horses and higher chance of injury. But all disciplines can benefit and they are now working closely with leading players in the thoroughbred industry. They also encourage feedback from users to help with design changes and reviews. The device, worn on both forelimbs, is patented and designed to relieve tension of the soft tissue onto the bone. The next phase includes development of a new product called “Soundtrack” - the idea being it is worn to prevent injury to reduce the propensity of lameness, and is outfitted with sensors and supported by data analytics. 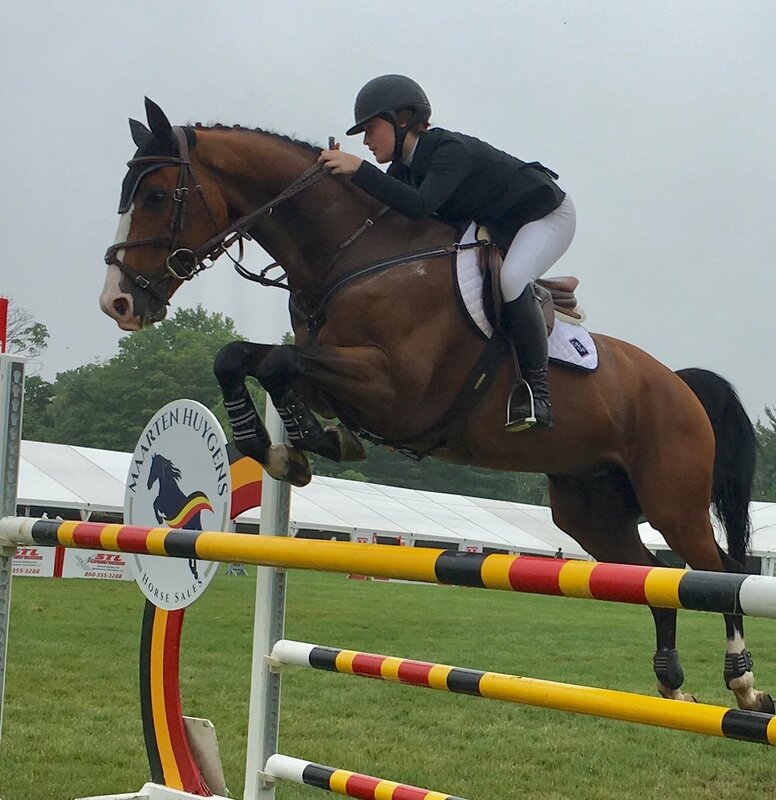 “It allows sport horses to train without the fear of lameness,” he said. “We are continuing to build out the team from customer service to operations, and of course looking for financiers interested in investing in an exciting, innovative product,” said Ramani proudly.